Kiki O. Reviewed by Kiki O.
Samantha J. Reviewed by Samantha J. Though the details indicate that the stone can vary in color, I was still expecting it to be mostly white, however, it was gray. The size and length of chain were perfect, I just didn't want a gray stone. I would not recommend unless you're willing to take the chance on the color of stone you receive. 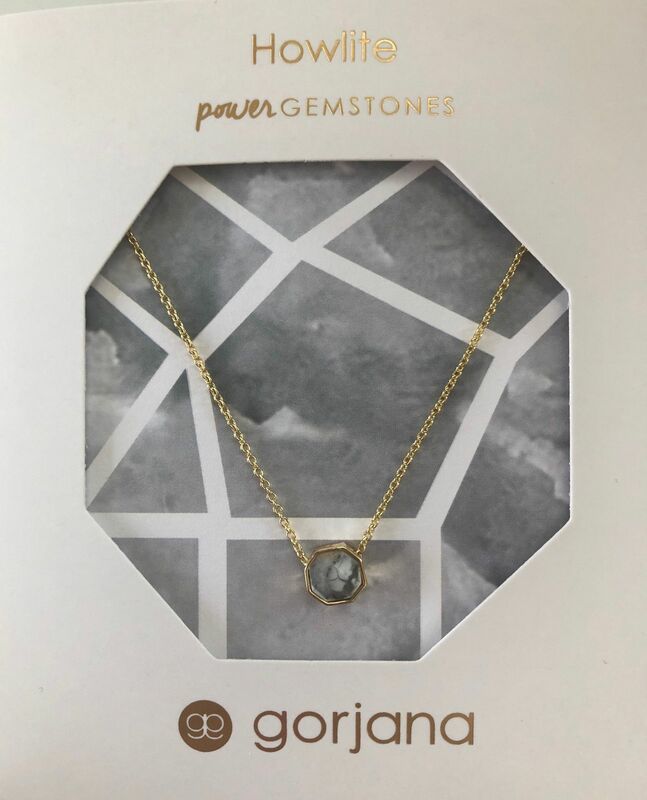 Patricia E. Reviewed by Patricia E.
Amber D. Reviewed by Amber D.
The necklace I bought is stunning, the packaging was super cute and very personable. I will definitely be buying more! Howlite is a soothing stone. It has a tranquil, yet inspirational energy that allows you to experience an increased sense of calm.